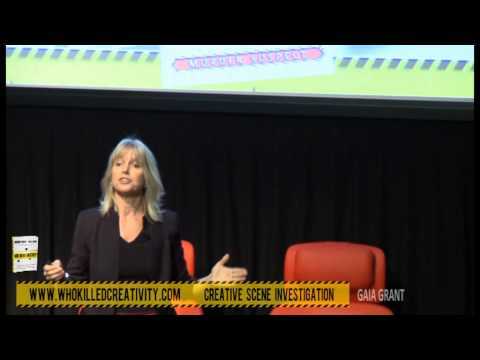 Keynote Talks - Who Killed Creativity? Everyone is talking about the need to "breakthrough" with innovative new ideas, so what is holding us back? Andrew Grant The new branding paradigm. The power is now with the consumer! 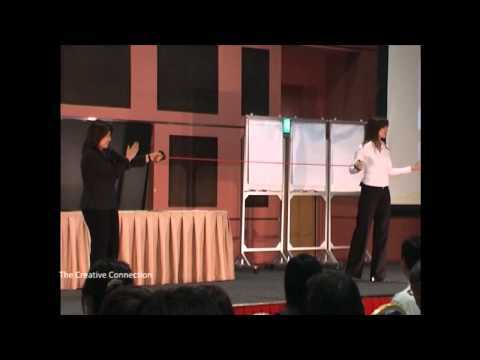 Time to be creative.Intercon Hotels Group (IHG) Financial Controllers – Australia. CEOs say creativity is the #1 leadership competency needed for the future – and it is a stronger predictor of life success than IQ. Yet CQ (Creative Quotient) testing shows that creative thinking has been on the decline worldwide over the last generation. 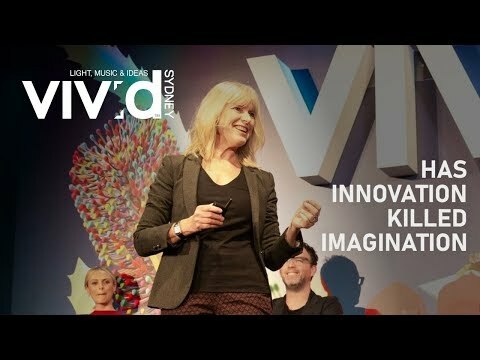 The relentless push to innovate faster could ironically kill the very thing that will lead us to innovation: creativity. 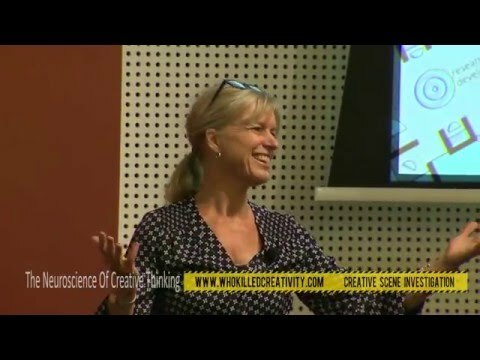 Gaia Grant speaking to 500 CEOs on the Neuroscience of Creativity. 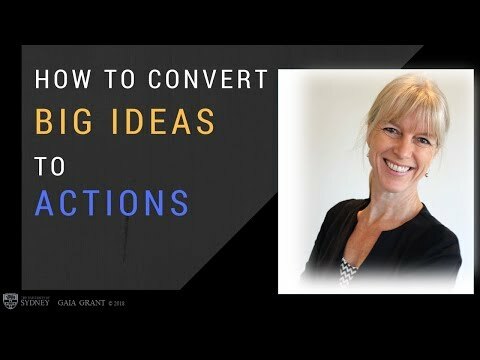 Gaia Grant keynote on "How To Convert Big Ideas Into Action" – Create + Innovate series. Including comments from the organizer about the quality and outcome of the session.